This week's sales and events highlights. 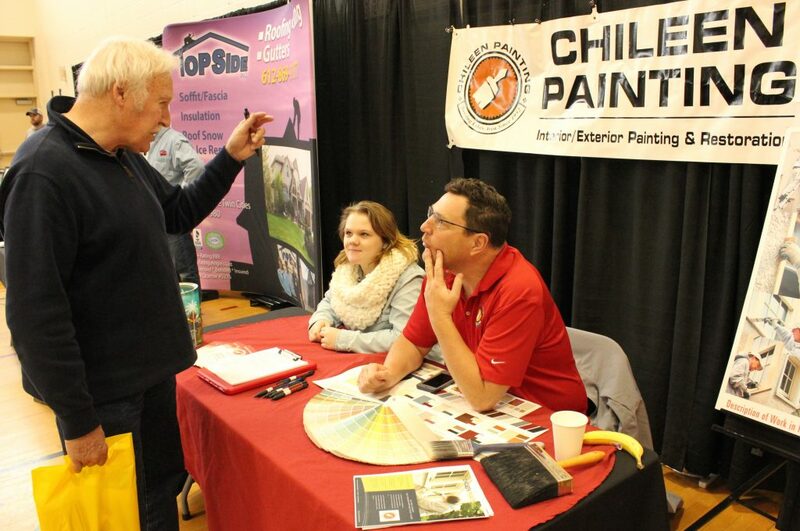 Escape the Minneapolis Convention Center crowd, avoid your downtown parking nightmares, and instead, check out Southwest Journal‘s 14th Annual Home Improvement Fair—complete with ample parking, personal space, and more than three dozen home experts to tackle your ultimate homeowner “to-do” list. 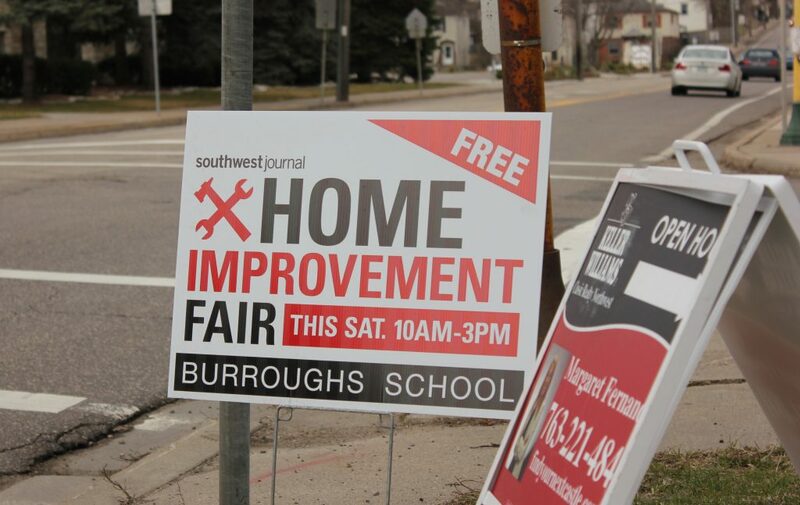 The 2019 event will be hosted at Burroughs Elementary School in the Lynnhurst neighborhood of Minneapolis, and will feature some of the Twin Cities’ best remodelers, plumbers, painters, masons, landscapers, electricians, arborists, and more. Exhibitors include Hanson Remodeling, a Minneapolis-based home building and remodeling firm that specializes in a little bit of everything. Dan Hanson and his team of professional carpenters and designers will take on your biggest (or smallest) projects year-round. From basements to backyards to bathrooms and more, Hanson Remodeling’s full-service firm has you covered from start to finish. Perks include free admission, free coffee and treats, kids’ activities, and free presentations, including one hosted by PUUSTELLI USA, a national leader in Scandinavian kitchen cabinetry and design solutions. The presentation explores before-and-after case studies, the future of cabinetry, and several sleek, mod designs. While you’re there, ask about Miinus—their eco-friendly, sustainable kitchen cabinetry system with minimal ecological impact. Check it out this weekend on Saturday, March 23 from 10 a.m. to 3 p.m. at Burroughs Elementary School, 1601 W. 50th St., Minneapolis. Learn more here.